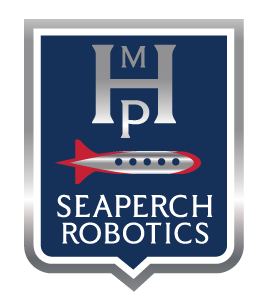 Madison Highland Prep features robotics competition teams in VEX Robotics, SeaPerch Robotics, and Zero Robotics. 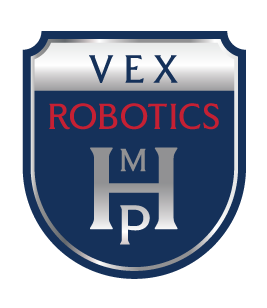 MHP’s VEX Robotics has had an amazing 2017-2018 season. 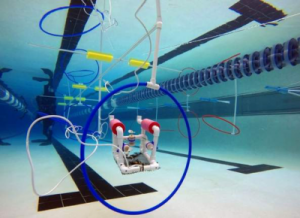 Team H took first place at the Arizona State Tournament that was held at Embry Riddle Aeronautical University in March. 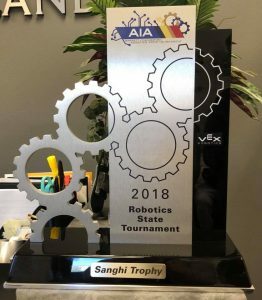 In addition to taking state, MHP’s VEX Robotics team also earned a bid in the World Championship Competition taking place this April in Kentucky. We wish them good luck!